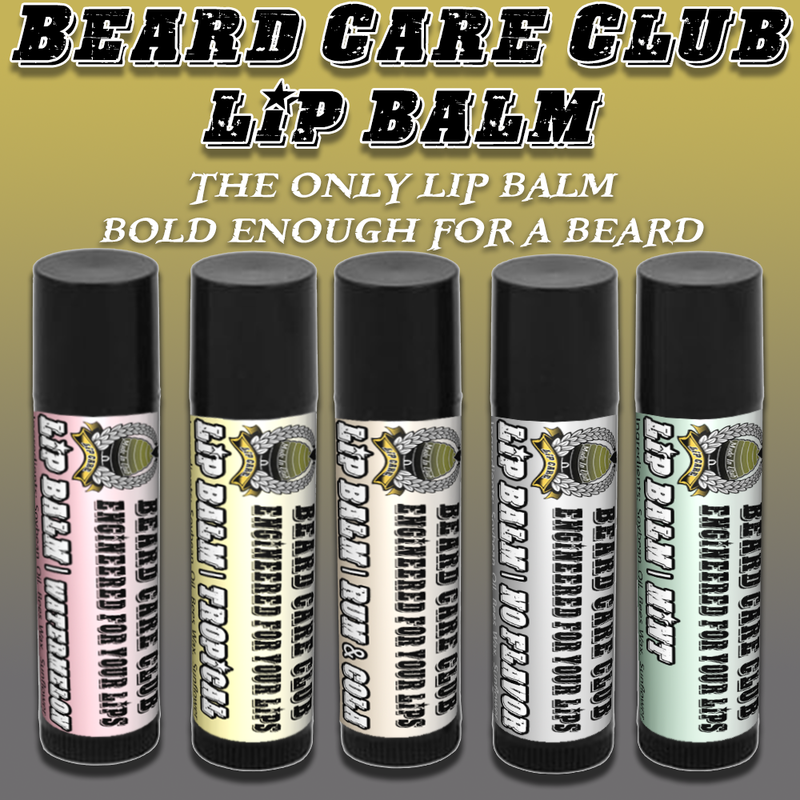 Beard Care Club lip balm is formulated to keep your kisser as soft as your beard! 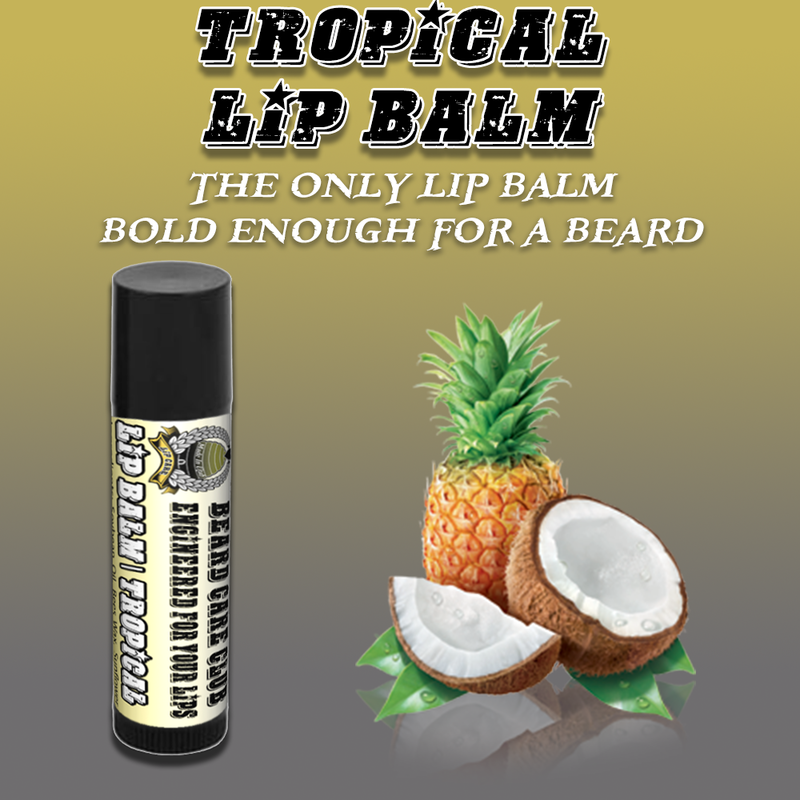 Formulated to be 100% natural, which means we didn't add anything to dry out your lips. 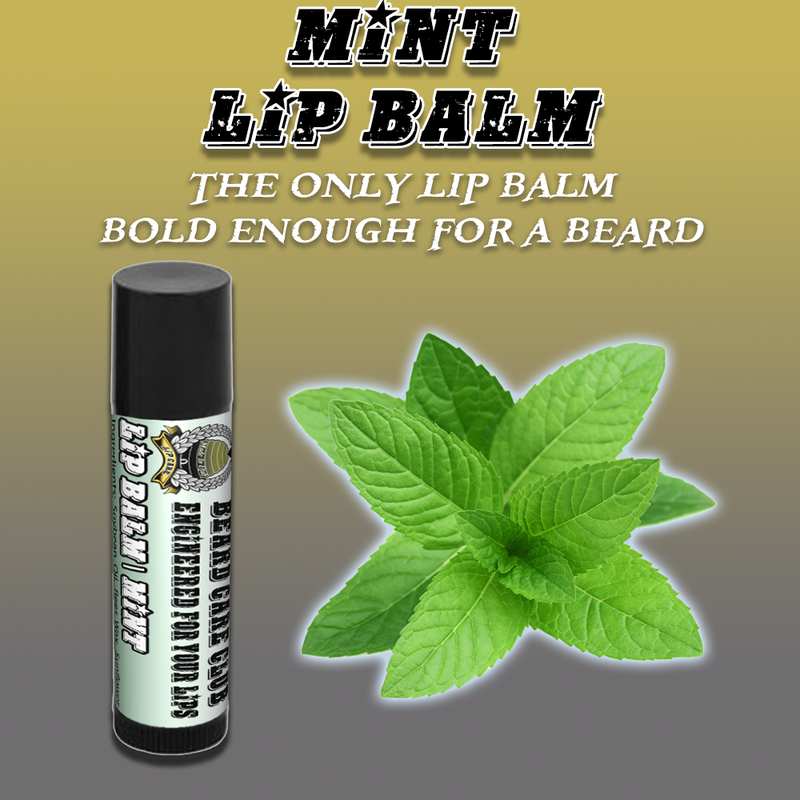 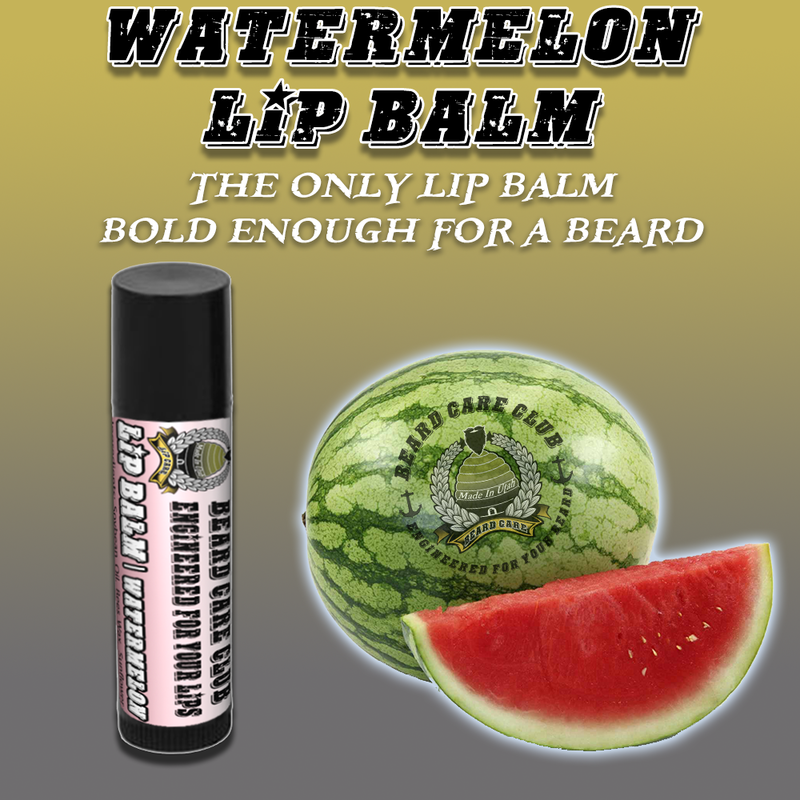 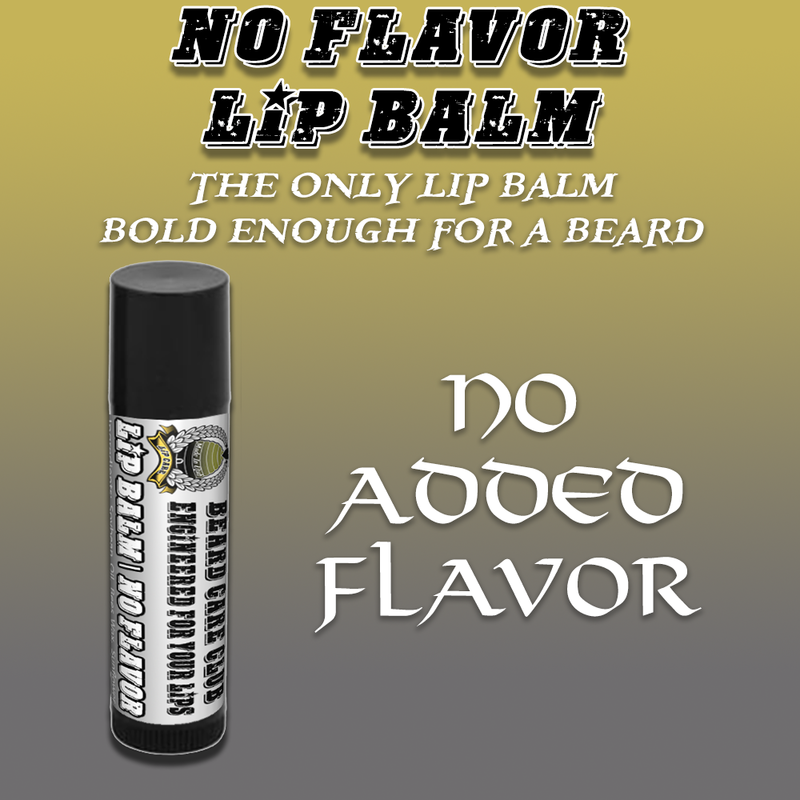 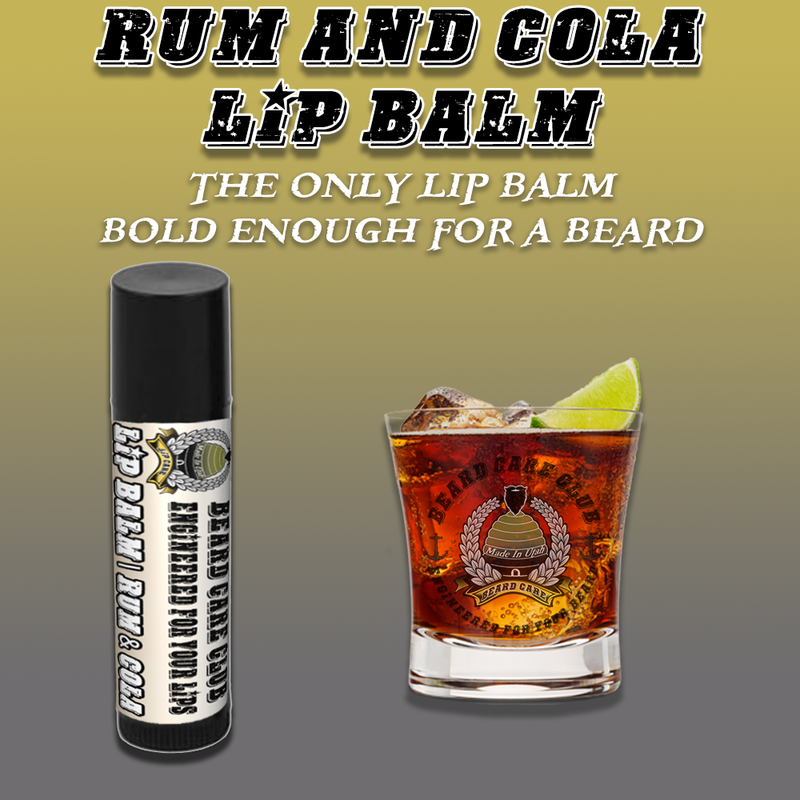 The only lip balm bold enough for a beard!